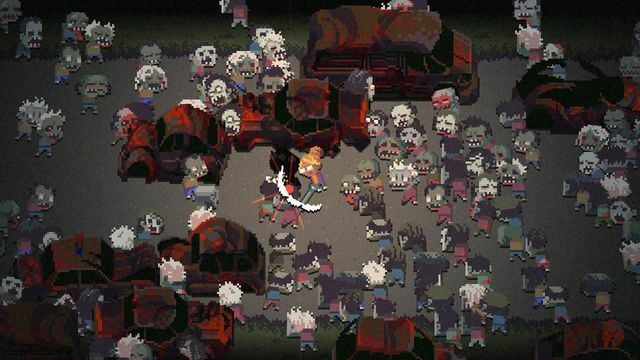 Death Road to Canada is a pixelated post-apocalyptic adventure from Rocketcat Games. You play as a randomly-generated hero (or you can craft your own), making their way through to safety, a.k.a. Canada. The world’s been overrun by zombies and you and your band of merry fighters must survive to see the glorious land of maple syrup and hockey. 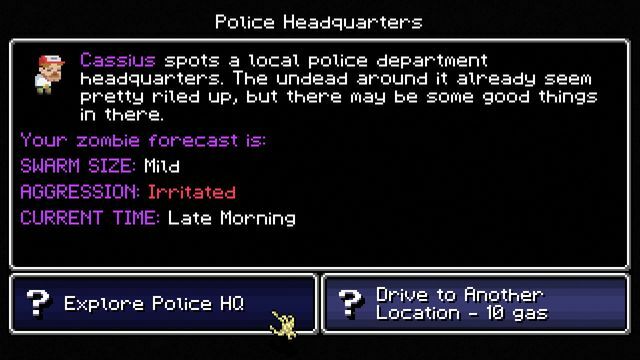 At first glance the game itself feels like a mirror of Organ Trail (the zombie mockup game based on the classic Oregon Trail). 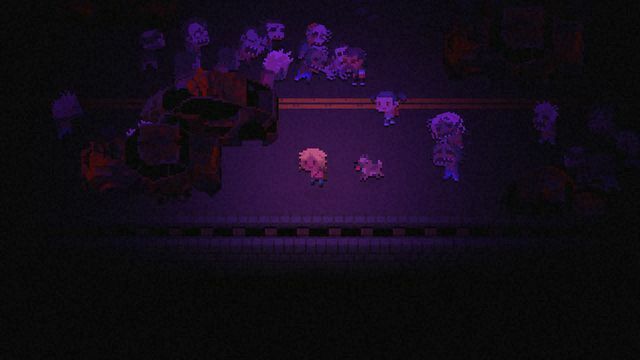 However, Death Road provides a slightly different and more in depth set up to managing your own fate. The game is split into parts: managing the supplies with text choices, RPG-like screens to keep an eye on your crew, mixed in with action sequences like raiding towns for supplies. The raids are interesting and quite good fun to play. You’ll have to guide yourself around and through hordes of zombies to root for supplies in the town. This can mean searching cupboards or just getting plain lucky with something lying around. 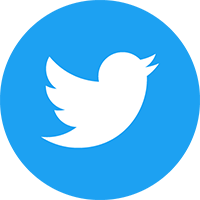 The tutorial guides you on combat–which you’re meant to use as a last resort (fleeing being your first) as running is always a preferred method–you can quite easily take down one or two, but they catch wind quickly that you’re taking a swing on their mates. 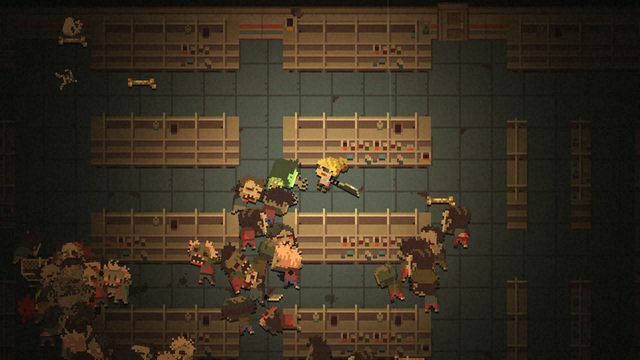 A large range of environmental weapons, including furniture that you can crack effectively over a zombie’s head to ensure your escape are available for your survival pleasure. Stressing here: One thing to remember is the warning from the tutorial: it’s better to run. The combat can feel like it was intentionally meant to feel clunky in this respect. You can easily get overwhelmed fast if you’re not strategically moving about on your stops. The other parts of the game play like a smart text adventure. You’re given choices, which in all seem quite basic, but are the foundation of how your crew runs. You can choose to heal individuals, feed them…seemingly never without consequence. Each character along for the ride has their own unique set of faults within their personalities–another really neat twist to the gameplay. There’s a fair bit of chance involved with the affair, but on the whole the game feels well balanced and guides more toward fun than frustration. 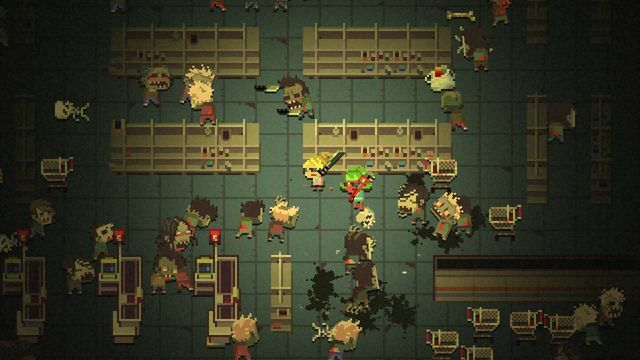 The zombie attacks do tend to be volatile–as they should be, but Death Road to Canada makes good on not feeling like all hope is lost after the lights go out. You can jump right back in the world with your fierce pixel character, no problem! 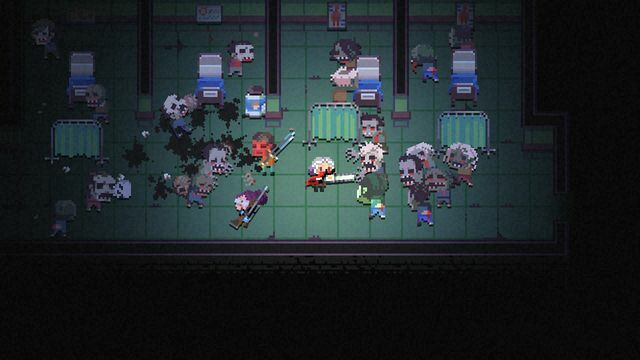 I would like to mention here that if you’re not a fan of text based games, Death Road to Canada can feel tedious at times, and even though the restarts are forgiving, the replay value of the game lives short if you’re not a natural fan of the genre or theme. The writing is good fun, and entertaining to read. People farting in the car causing morale to go down (you have to blame someone!) is just one of the many silly things that can happen in your journey. 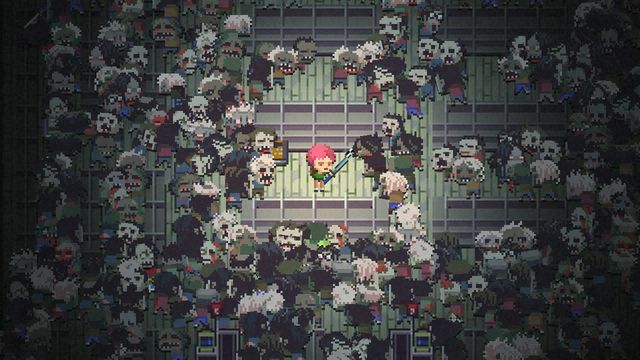 At times it can feel quite difficult, and it is–Death Road to Canada requires some keen strategic thinking in both the action and text parts of the game. 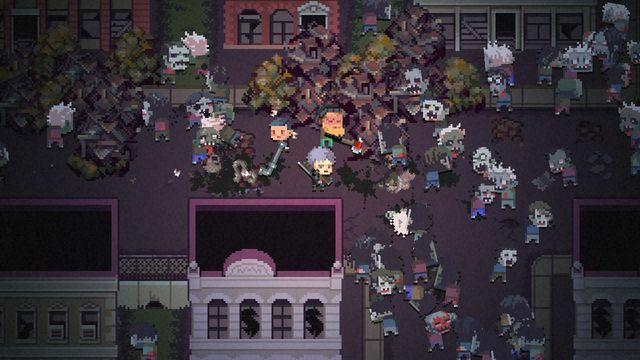 If you are a fan of pixel art, zombies and…well, Canada–then I would take a good gander at Death Road to Canada! 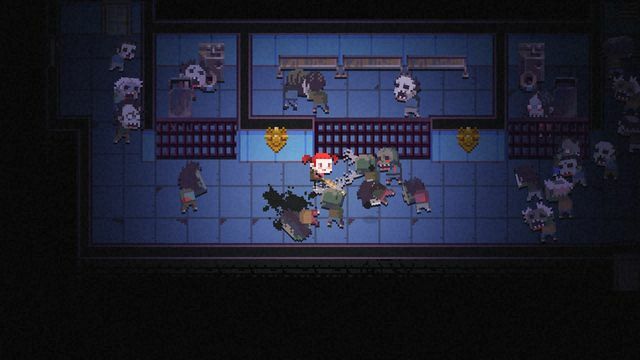 Death Road to Canada was reviewed using a digital code supplied by the publisher.